Miscellaneous stuff. Not mine so can't tell you anything about their history. 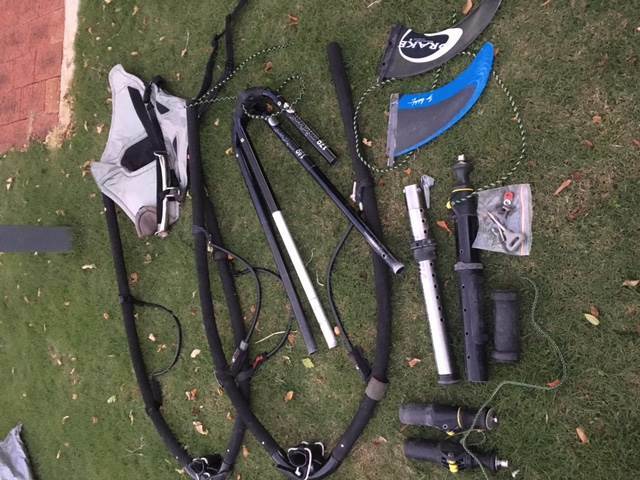 Two Mistral aluminium booms, able to be disassembled, one piece missing. 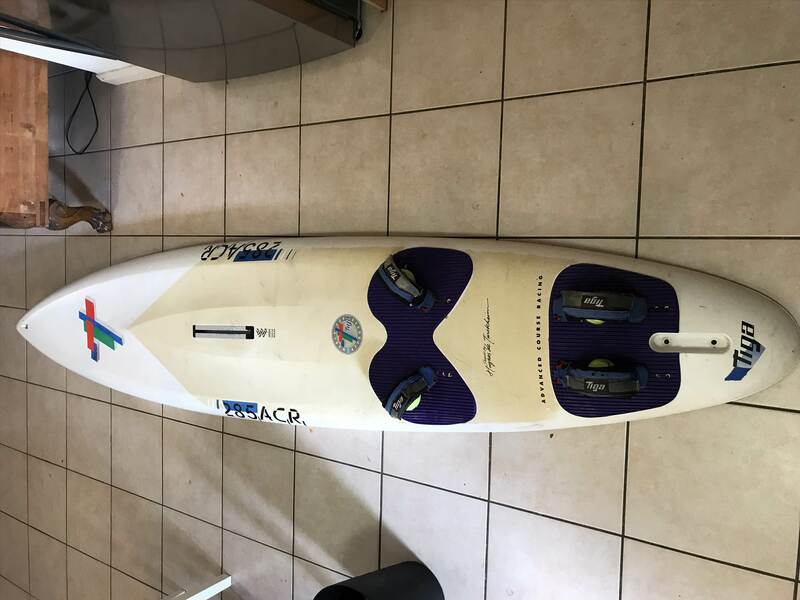 Two 23 cm wave fins. This is an all or nothing give-away, no splitting. 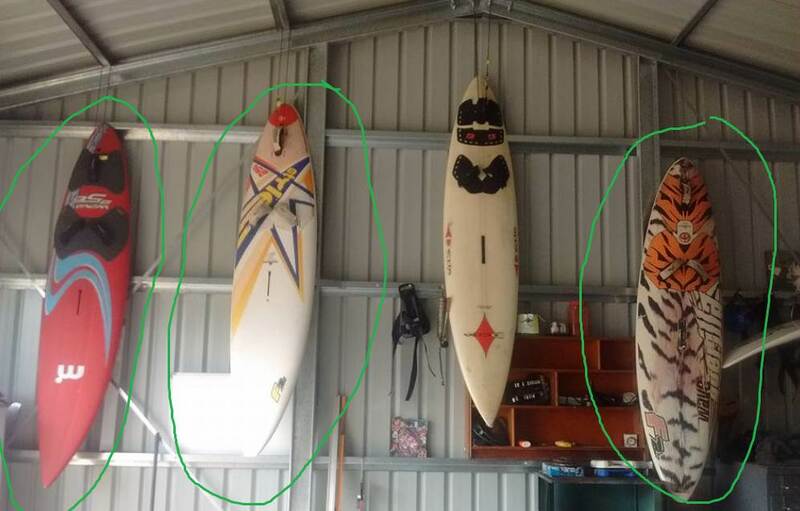 circled boards , assorted fins and extentions and mancave batchelor pad half stable surfboard table. Grab a bargin before they go on the fire! Pick-up oakford. Hi Guys, new to the forum. I am a Design and technology teacher in Morawa. I am getting the kids to make Blokarts and need to get my hands on at least five masts and sails. Going to use them on the salt lakes up this way. I will keep an eye on this forum, but would appreciate anyone supplying some of the above. Gero will be closest and have ample supply.I can give you half a carbon mast (which seems to be what you blo-kart people want? Hi this thread may be of some value to you. There is a member in landyacht section Cook2 who completed a similar program with his students He is from Esperance. 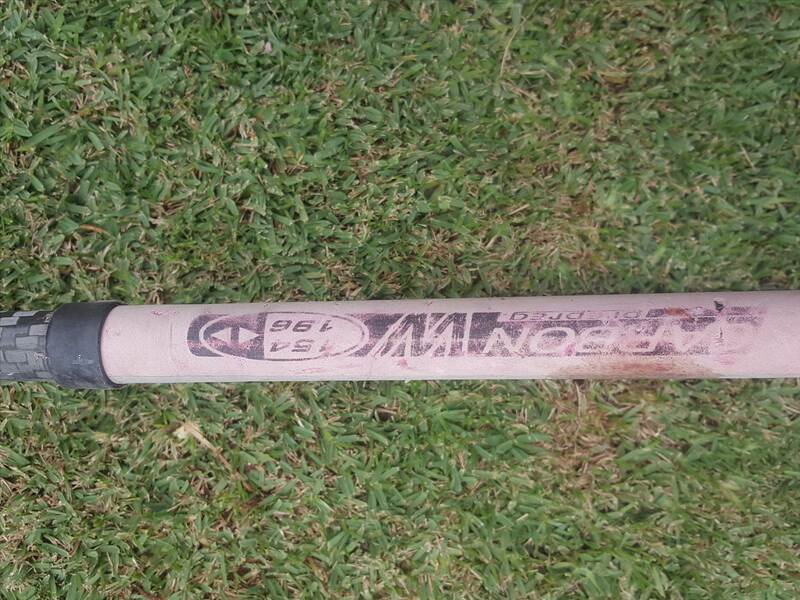 PM him so you can get some inside running and short cuts for your team. Free 25mm square steel tube board racks. 5 tier...spaced to fit up to 10 boards. It's freestanding but needs be fixed to a wall to load up the top half of the racks. They are diy fabricated so nothing fancy and ideally need pool noodles to protect your boards. Thank you for that Guys. I will head over to Gero and Mark I am coming down to Perth in a couple of weeks I could pick up that mast. 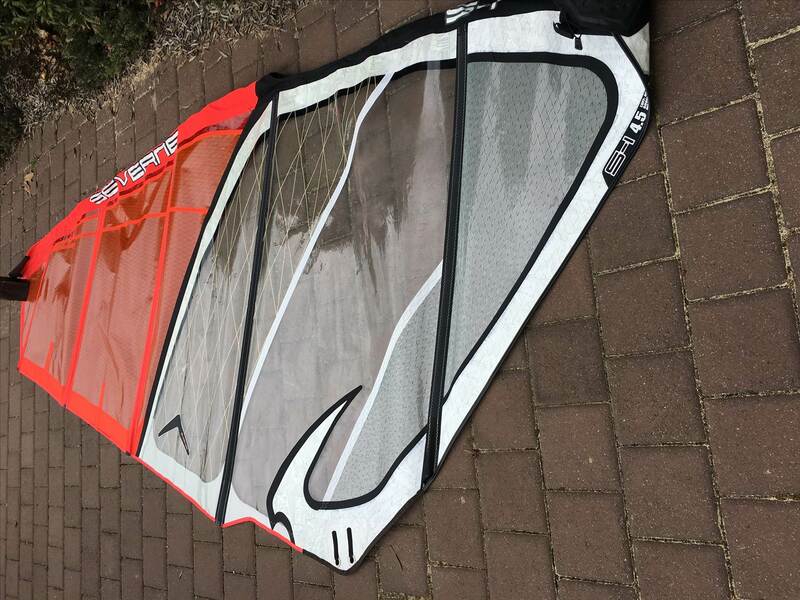 There is a Storm 10 and sail ( possibly rig) going for someone interested in collecting from Albany.... not mine but an ex windsurfer. Please pm me for information. 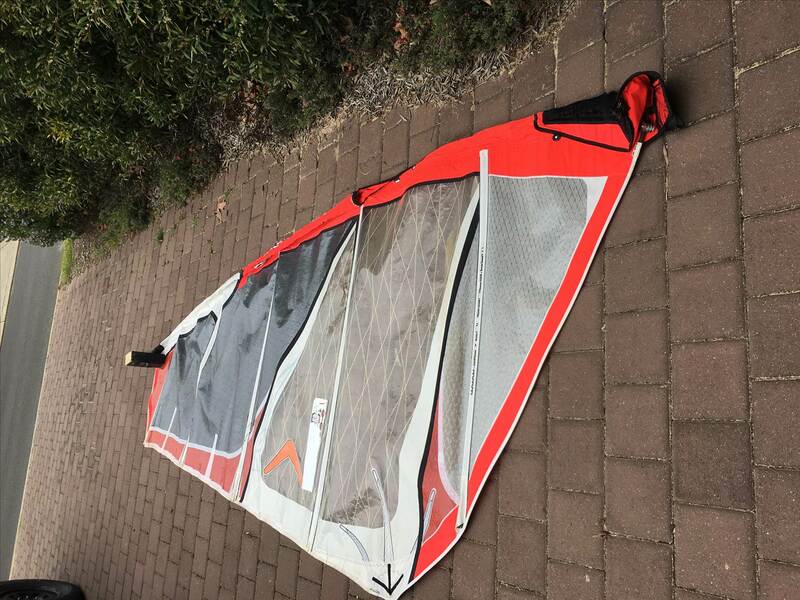 Tiga Lightwind Advanced Course Racing board in sailable condition including Tiga footstraps and refurbished deck grip making this board very secure. Thermoformed construction.This is not polyethylene, microlite or duratene but a lighter construction. 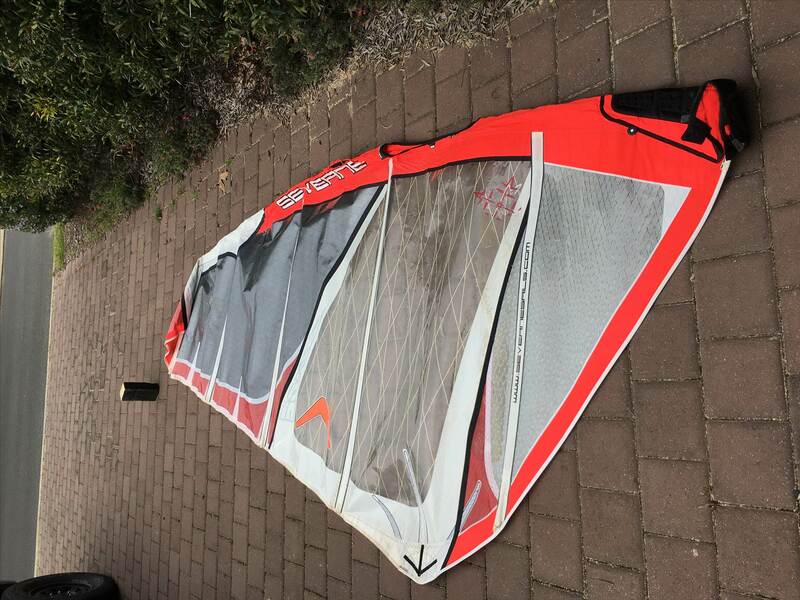 Wait there is actually more: the package, includes a Rushwind fully cammed 6.3m2 racing Sail, including a sail bag ALL FOR FREE. 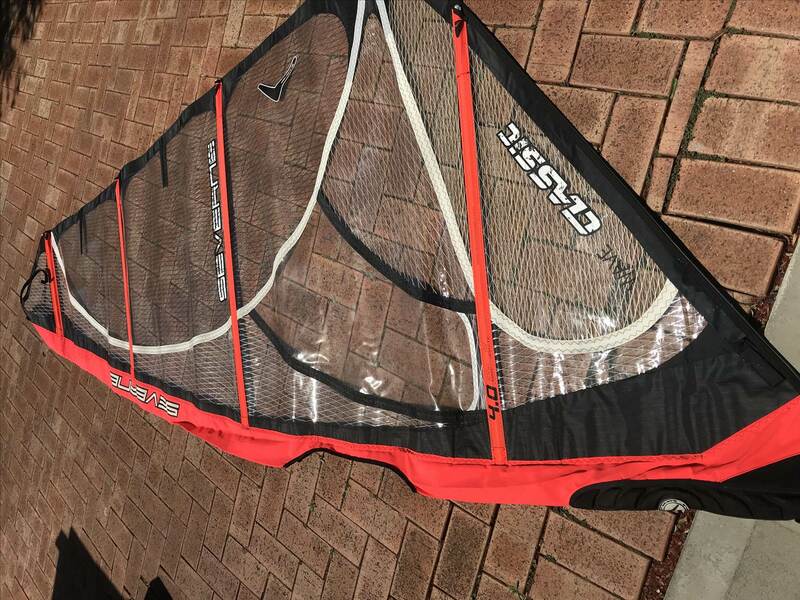 Has a panel torn needing repair..... A good sail of this era and matched well to the board.If repaired will last many more seasons as otherwise appears in good condition. Will post a picture in due course. 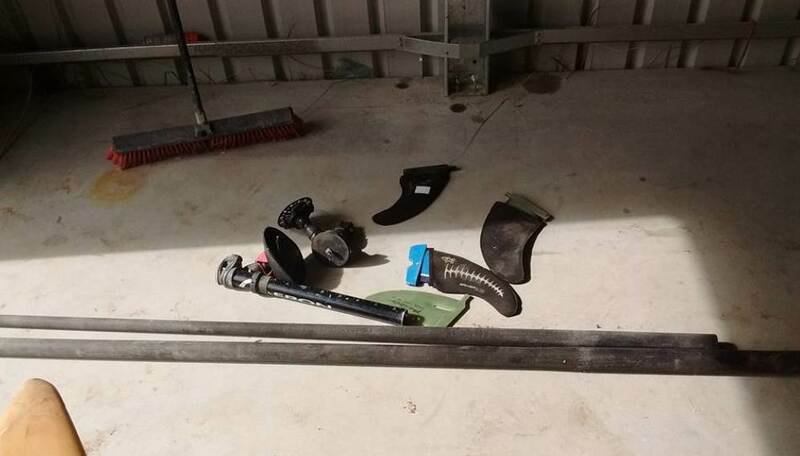 For additional cost: Can for additional reasonable charges if needed supply boom, mast, extension, Conic Fin 36 cm Select CNC G10 & bolts,and universal joint, if required. Fees for this would be very reasonable and much cheaper than others are selling these items on seabreeze. The conic fin box is similar to the Tuttle box but is different in shape. Happy to discuss. Board gone. Due to lack of interest I left this board on the verge "sans" footstraps and it disappeared after several hours. Bon Voyage and Bon Chance. Hey, new to sport. 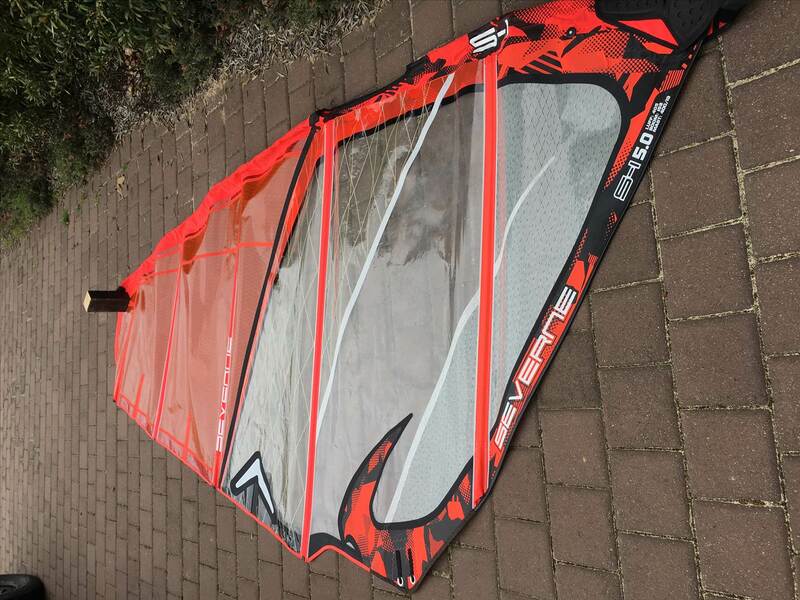 Looking to get kitted up in beginner mode. thought I would start here and then progress to better gear when I improve. 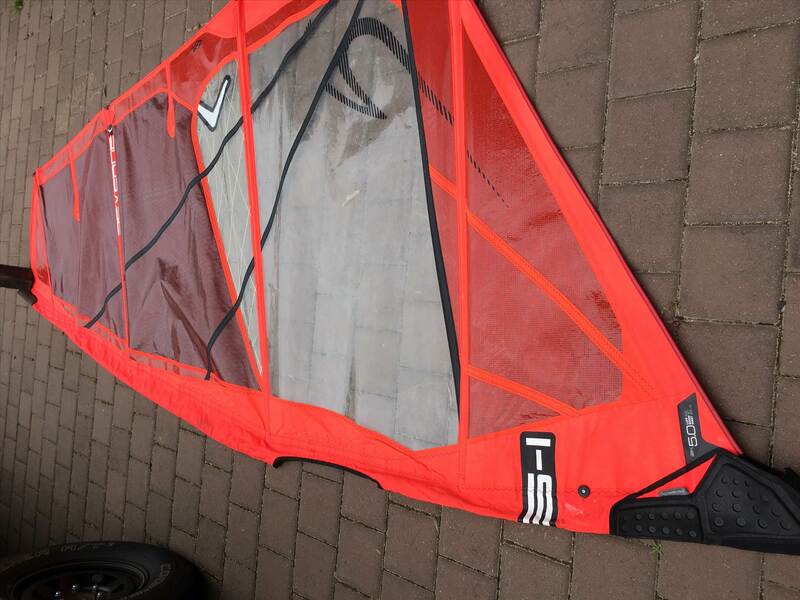 anyone got anything that I would need suit 85kgs, board and sail size? 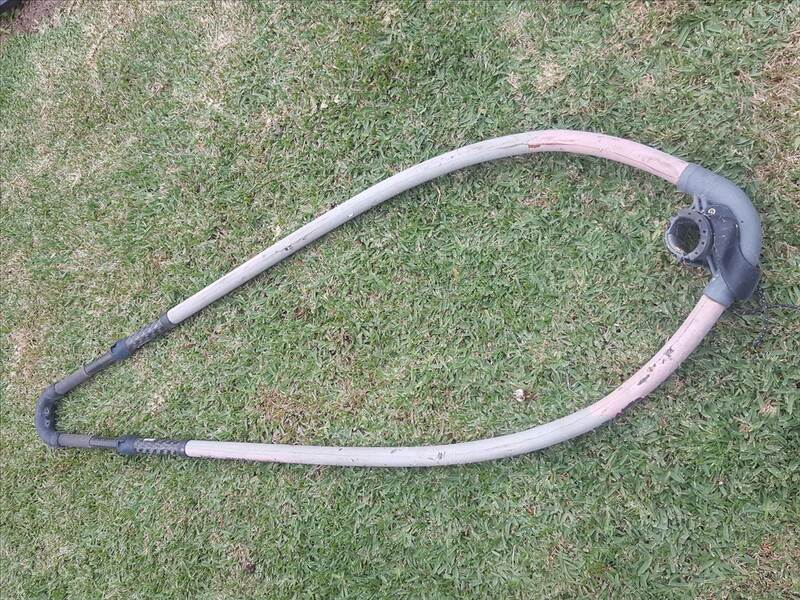 Keep an eye on gumtree too. Hi, where's pick up. I'm interested and new to sailing. Is 4.0 a bit small. Start a thread in general or search for existing beginner threads. 4.0 is great if you are a complete beginner and want to learn your rig control with out fighting the sail. 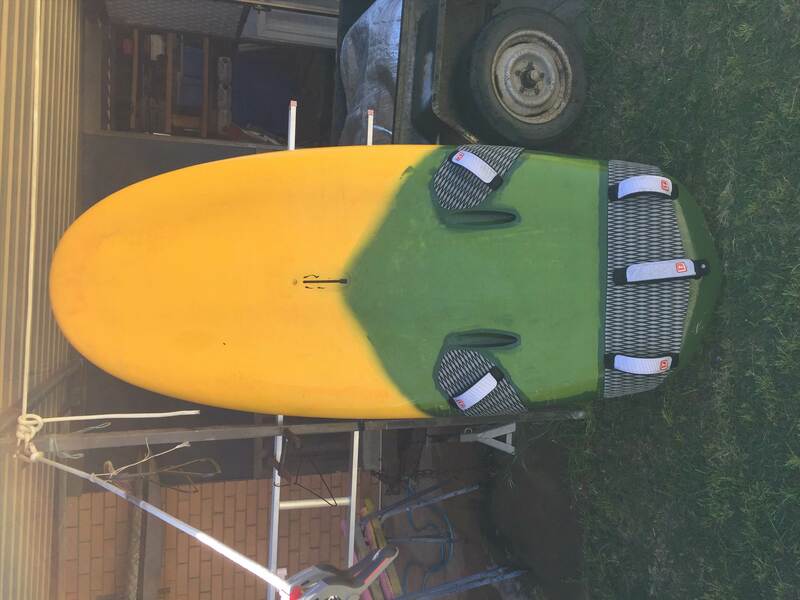 Nice wide floaty board will help with your stability. Once your rig control - Left, right, power, depower, is sorted you can move to bigger sails to increase your speed and and wind range. usually something around a 6.0 for WA conditions depending on your weight and strength and rig control. I have an older NP 4.2 that i set up for friends wanting to learn or have a go. I'll bail now, don't want to clog thread. Feel like a spud not knowing what I am doing on this forum. Got an old formula board to get rid of. Underneath the shoddy paint job was an F2 FX100. It has a shoddy bag to go with it. 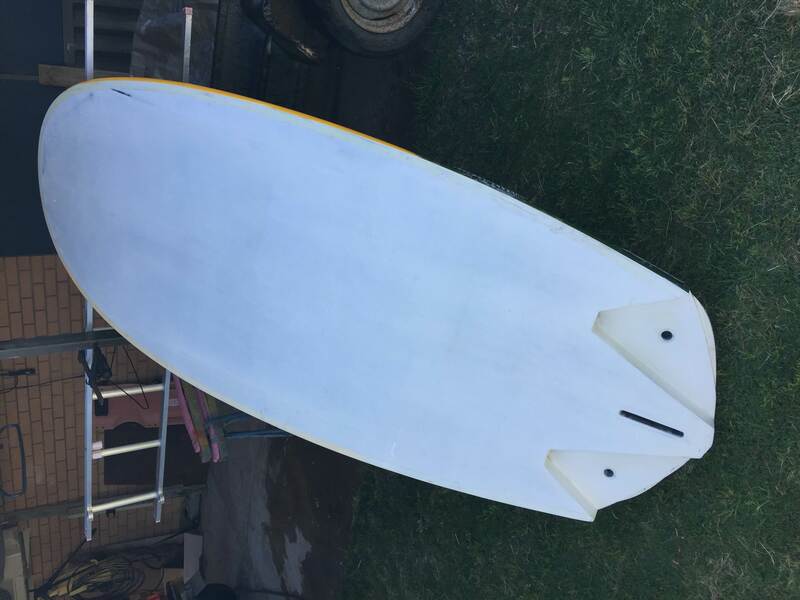 Will consider a swap for a sub 26cm speed weed style fin.